Preacher, pastor, teacher, poet, trainer, counselor, educator, writer, Reverend Jones Turner is a motivational speaker who guides those who participate in her workshops into self-enlightenment. She graduated from Lane High School in Charlottesville, Virginia, and obtained her Master of Arts in Christian Education from Union Theological Seminary and Presbyterian School of Christian Education. She was the Domestic and Sexual Violence Coordinator for Chesterfield County and prior to that she wrote domestic violence curriculum for the Virginia Institute of Social Services Training Activities for Virginia Commonwealth University’s School of Social Work. 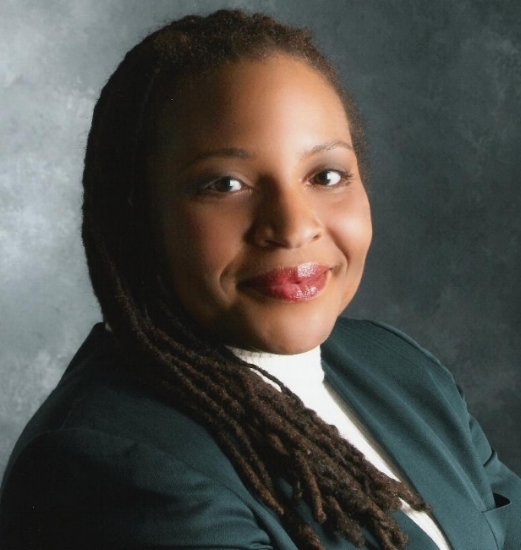 She published a book in July of 2007 entitled “A Cry In the Wilderness.” In 2012, Reverend Jones Turner was selected as one of the most influential women in the field of Domestic Violence in the last 30 years. She has been a social worker for 13 years and an educator, coach, and athletic trainer for 15 years. She is presently the Executive Director of LifeLines Ministries, Inc. Her mantra is violence anywhere affects people everywhere! Her charge in ministry is to build a bridge over pain and suffering leading others to Christ Jesus. Pastor Cass Bailey was called to serve at Trinity from St. Christopher’s Episcopal Church in Kailua, Hawaii, where he had been Rector since 1998. In his twelve years there, he oversaw the doubling of membership and expansion of ministry to include a homeless shelter program and children’s community chorus among other things. His model of spiritual formation for developing Christians was used as a model for the Diocese of Hawaii. Pastor Cass, as he likes to be called, completed his undergraduate education at Amherst College in Amherst, Massachusetts and graduated from the Berkeley Divinity School and Yale Divinity School at Yale University in New Haven Connecticut. He also holds a certificate in advanced church leadership from Asbury Seminary in Lexington, KY. He has also served parishes in Hartford and New Haven Connecticut. His wife, Patricia, completed her undergraduate education at UVA, as well as a graduate degree in nursing. Tish also has a masters’ degree in public health and a doctorate in clinical psychology. The Baileys currently have four adopted children, two daughters and two sons..